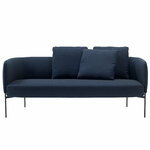 Bonnet sofa by Adea has a graphic appearance that results from the combination of sleek, black metal legs and curved shell with fabric upholstery. Fluffy back cushions add a relaxed touch to the sofa. 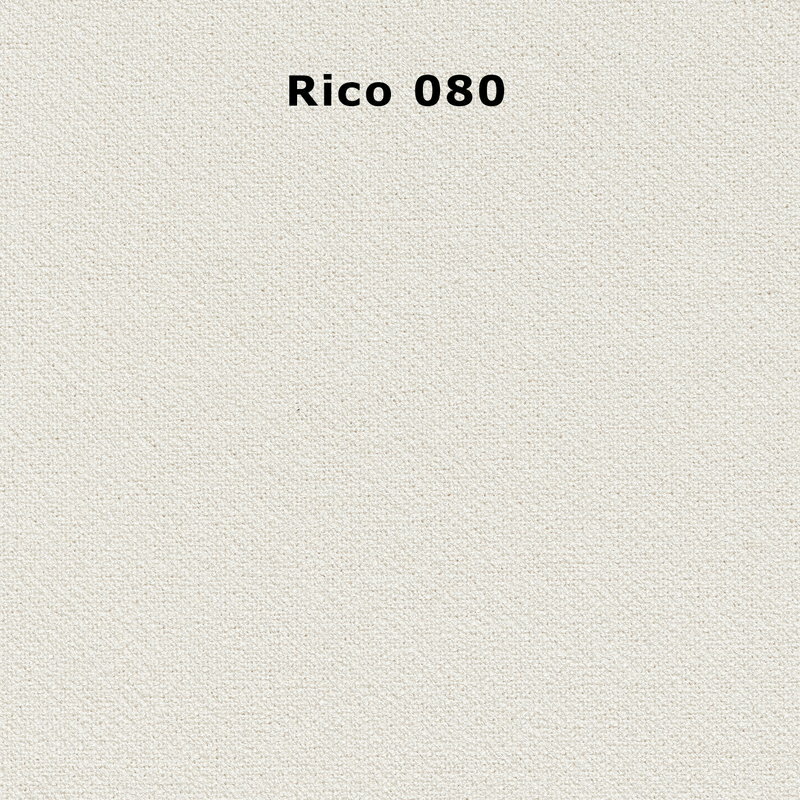 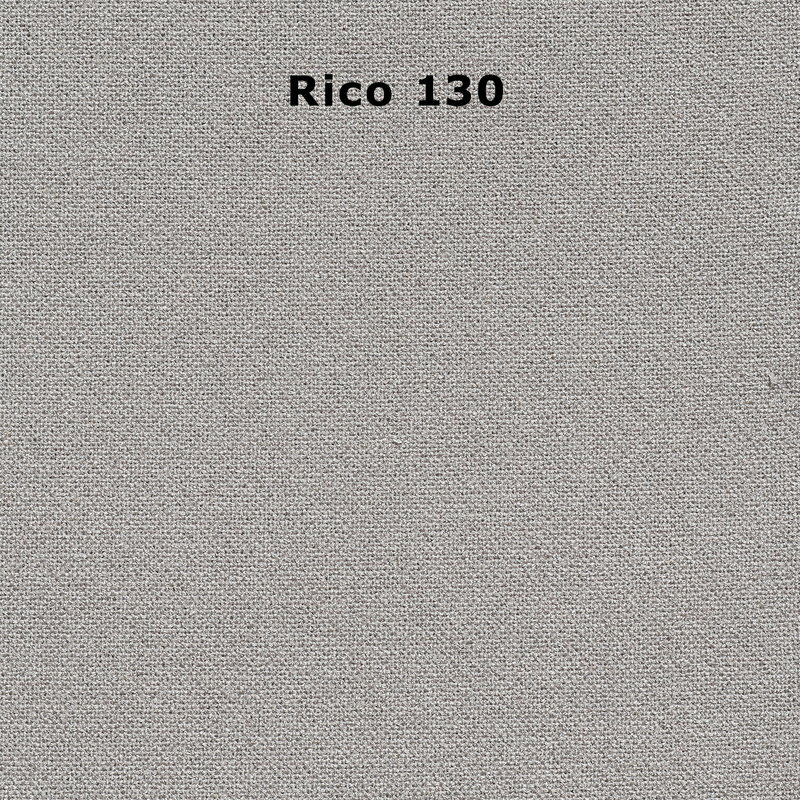 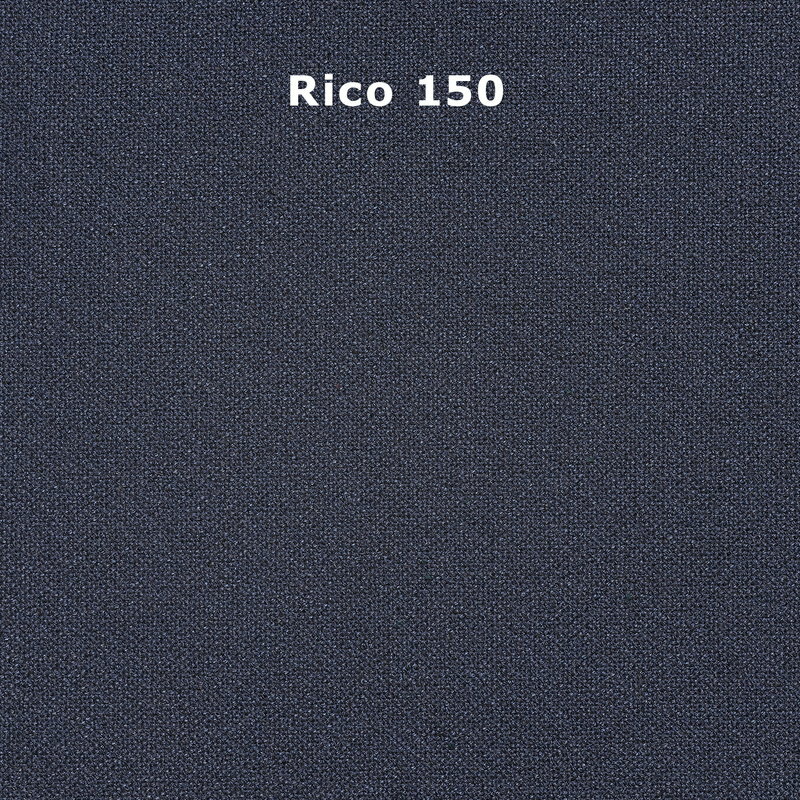 Rico: 56% cotton, 30% viscose, 14% linen. 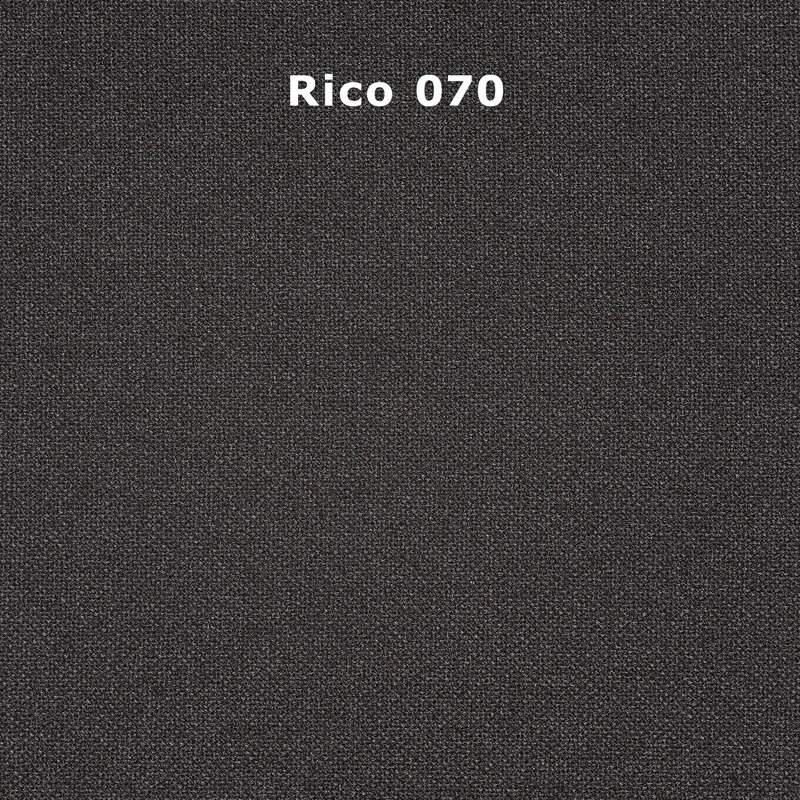 Fabric samples can be ordered through our Customer Service.